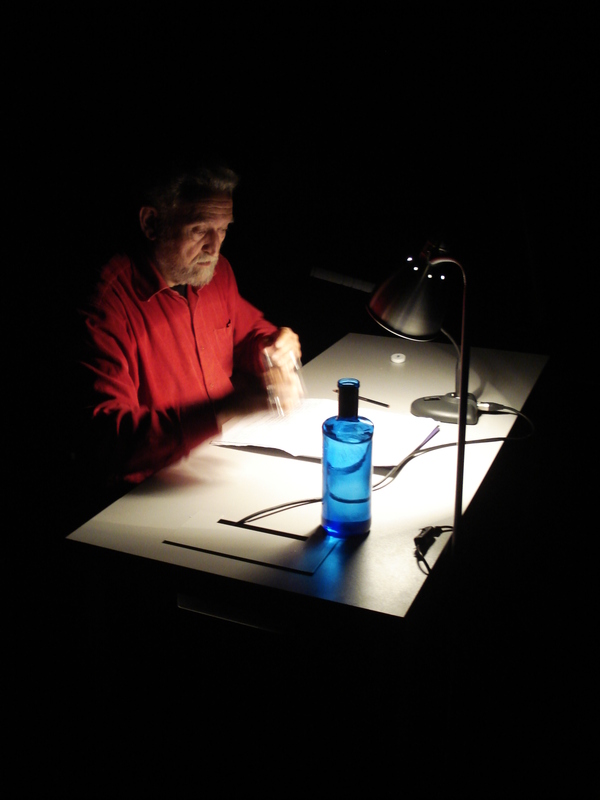 Llorenç Barber (Valencia, 1948) is a musician, composer, theorist, musicologist and Spanish sound artist. 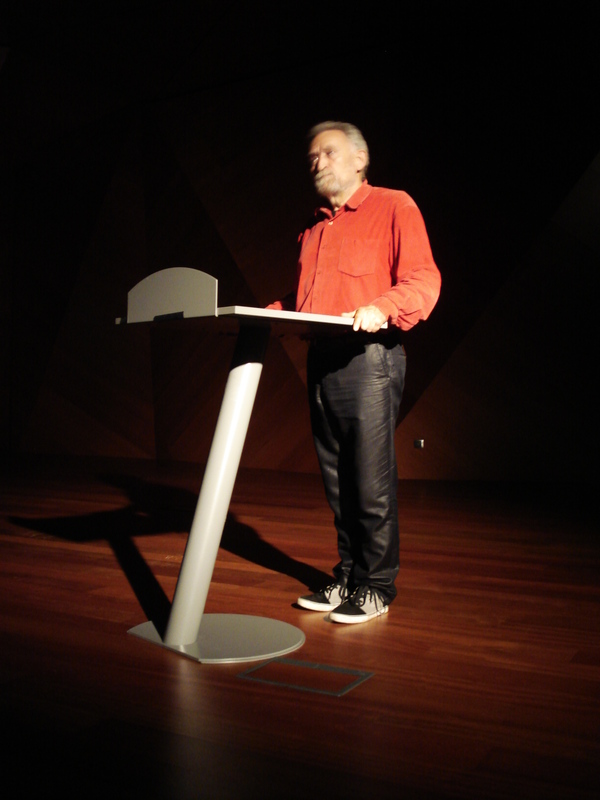 Introducer of the musical minimalism in Spain and creator of proposals as the “plurifocal music” (“concerts of city”, “naumaquias”, “concerts of the senses”, “itinerant concerts,” etc. ); textual musics, improvisation, construction of experimental instruments, etc. Barber has also carried out important work as creator of groups around the avant-garde and postmodern music. 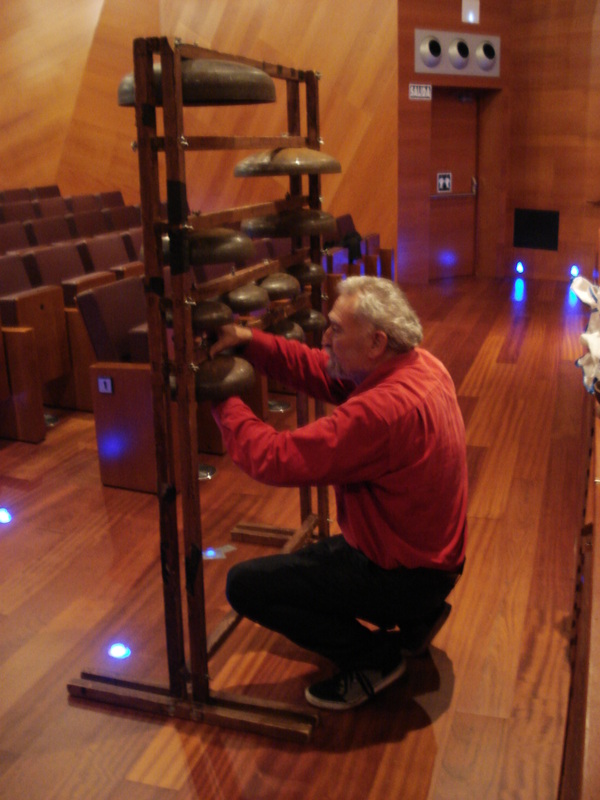 At June 7th the cycle of Audiopolis at its fourth event proposes a closer look at the musician and sound artist LLORENÇ BARBER. An uncentrain / concert will constract a new version of his BARBERIDADES, at wich multiple speaking musics, of action, danger music, of hight, bells and harmonics will be offered at the skin and aural concideration of those present. The first installation of Barber in Madrid, MÚSICAS COLGABLES Y VISIVAS, is going to open the same evening. 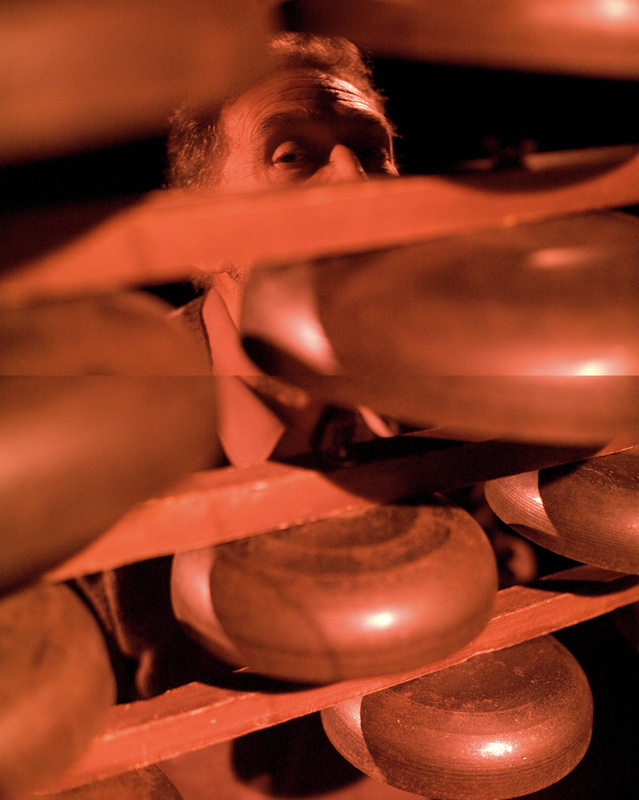 A music that – being made of wind and aura – will remain as a curtain and step, for a month. 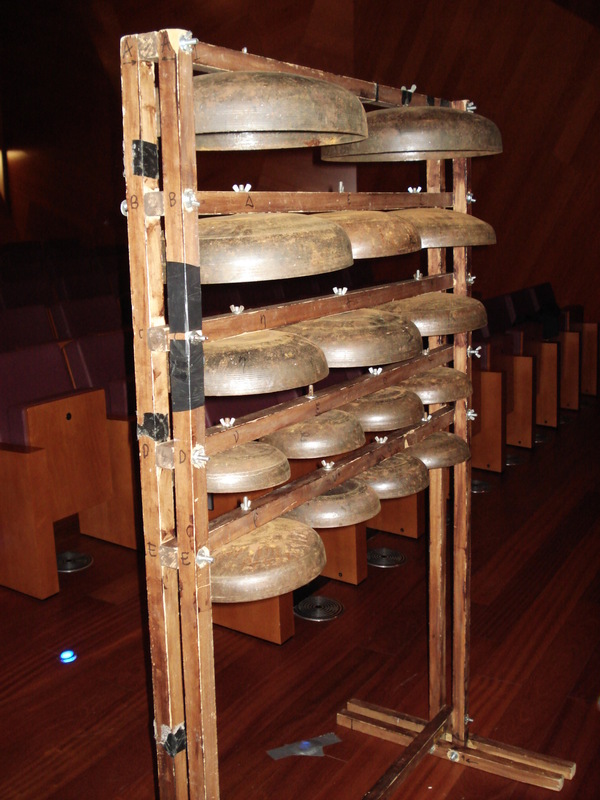 Llorenç Barber is wildly known of his “Concerts in the city” (with bells, music bands, fires and sirens, etc. ), his “Naumaquias”, his wilde and nightly DE SOL A SOL, “Tauromáquias”, etc. In this year 13, Barber came through – always with his partener Monserrat Palacios – with a very peaceful “Naumaquia” in Valparaiso (Chile), where he participated in block “Chilean War Fleet”, mingling their horns with bells and trumpets located in towers, ravines and terraces, a city concert in Popayan (Colombia) to celebrate the 30 years of its deadly earthquake and a concert of bell towers and cable cars (pregnant with trumpeters) in Grenoble (France). 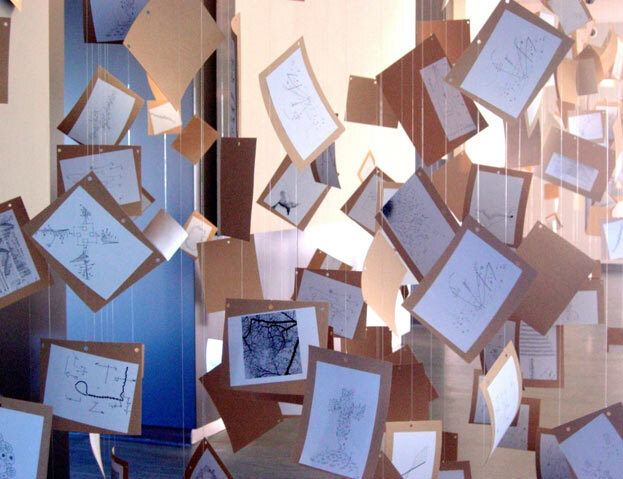 While prepared interventions to Marseille (European Capital of Culture, 2013), Michoacán (Fall, year 13) , Zug (2014), and Strasbourg (2015). Barber also likes to cultivate intimate events, more or less ceremonial, in which its proposed decision will shake friendly way by a romp in vague but certain resonances. More than notion, his music is lotion: one (almost) silence blurred, sometimes we massaged with the other side of dream, another Epiphany, without phon or form, but in his volatile way smeared, refreshing and even propels and gives life. Is also his music (often as ex-music) that does not say, but acts on the audience as a breeze, perfume, breath, flow, buzz or flicker – yet – captivate and even, at times, overwhelms. Is in any case a portrait of his minimum gesture that bursts into the living with just occur, without intention or project, but that carries in its mere being a certain intricacies, tiny and foolish in its disorder and in its chaotic context. The Canyada. Valencia. Spring 2013.
of your music in the Almeida Theatre, London. and music remains at the heart of my life, along with all the other arts. will eventually, I hope, get published and performed. Anyway, I trust you are well and your music is flourishing. If you come to London, again, I’d be delighted to see you. be a place for you in it.